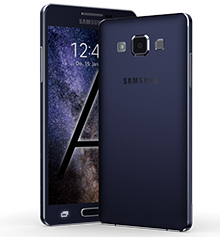 Galaxy S8 plus blacklisted bad imei repair imei repair service will remove your phone from BLACKLIST database making your device work with any carrier worldwide. 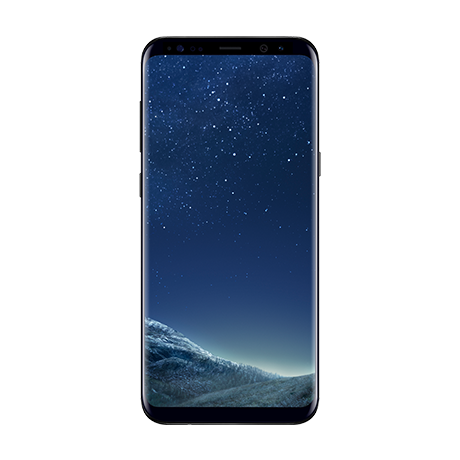 Galaxy S8 plus blacklisted bad imei repair is anywhere from 15 minutes to 24 hours depending on the imei repair server. Root is not required for Galaxy S8 plus blacklisted bad imei repair. 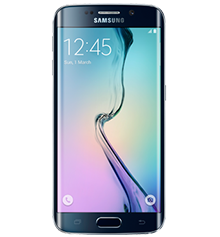 We provide remote Galaxy S8 plus blacklisted bad imei repair using Team viewer. What does remote repair mean? Remote repair is a state-of-the-art method which allows our technician to service you device using a computer. With our remote service we are able to repair your cellular device without having you to visit any phone shop. 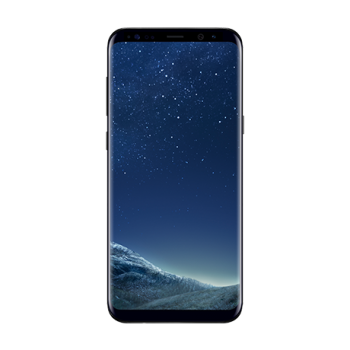 Purchase the Galaxy S8 plus blacklisted bad imei repair service. Once we connect, it takes about 5 minutes to start the Galaxy S8 plus blacklisted bad imei repair. Please see this video on how to get into DOWNLOAD MODE —. CLICK HERE. They are one of the only service providers that can even do this work! Awesome service from these guys, saved me from a scam that i didn’t know about until it was too late. Yaser was helpful and great to deal with! I have followed website FAQ and his advice, in the end Everything went smoothly. Phone was sorted within few hours -> expected few days so it was a pleasant surprise!!! Great service !!! Followed steps and paid with email money transfer. Amazing service and quality.service was easy going, Amazing work guys. IMEI repair for my S8 plus was done within 24 hours!!!!! I had my doubts regarding sending EMAIL MONEY TRANSFER but Yaser is a genuine technician helped me through the process and volla my S8 plus is usable again and is unlocked as well. There was no one on kijiji who was able to help out. The remote service was great all i did was follow directions. Impeccable service. Always speedy and always available. 100% on every repair. Awesome on pricing and always state of the art techs..5 out of 5 stars. Awesome Service! I got scammed with a Galaxy S8 that worked, then got blacklisted days later. Yaser did a great job fixing it and my phone is now working just fine. Thanks for your service !